My error same as picture??? How do fix this error? 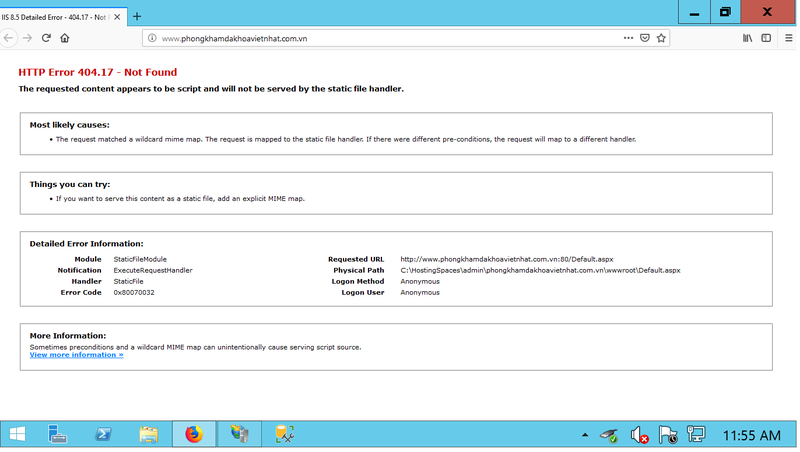 The error you have is that the site your trying to load is not supported/configured by the server (handler/ modules).